The S.A.T.L. 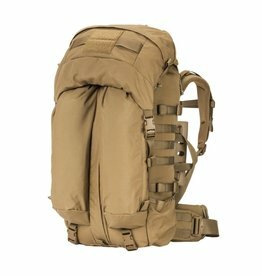 is the standard issue assault pack across all of SOCOM and was the first pack to use our BVS system, it is now upgraded to our RBVS (removable bolstered Ventilation system) for an even better fit with armor. 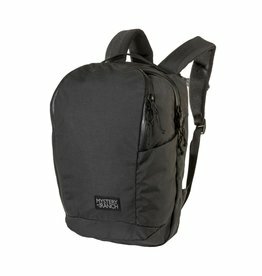 A SLICK laptop backpack with a flowing silhouette. 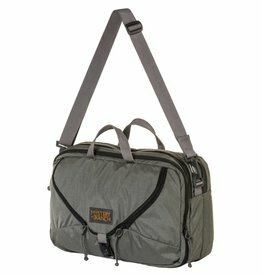 Convertible, expandable laptop bag for organized everyday carry. 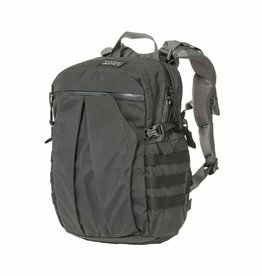 Your milti-purpose companion…work, travel, and play. 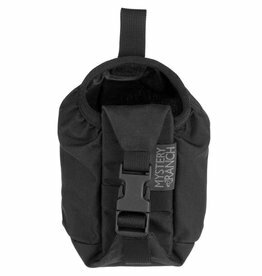 A well-made, adaptable BEAR SPRAY HOLSTER for quick draw access. 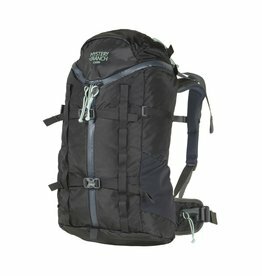 An essential for every traveler. Clever by design, the BIG BOP keeps your essentials organized and easily accessible. 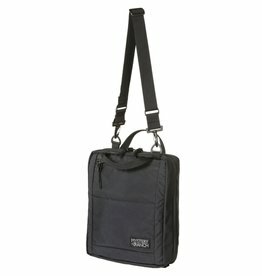 Designed for travel and play, its vertical design eliminates the bulk of carrying a traditional bag. 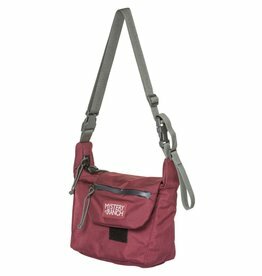 A classic shoulder bag tote to consolidate your daily needs. 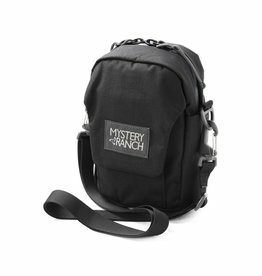 Whatever your booty, carry it with ease in this ultra-versatile bag. 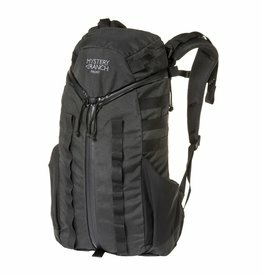 Our mid-size backpack/tote to carry a bit more Booty. A predecessor to its cleverly-designed big brother, the BOP compacts the same organizational features into this macro-sized travel companion. 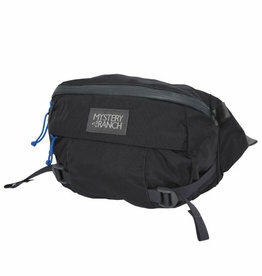 An essential for those must-have habits and gadgets we cannot go without. 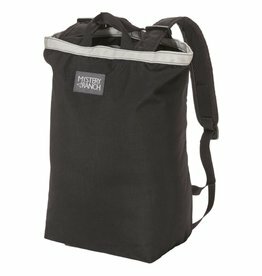 This BOTTLE POCKET mounts to the waist belt of our packs via 3/4” buckle and will accommodate most water bottles. 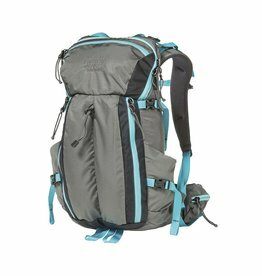 A spacious daypack or light, overnight backpack. 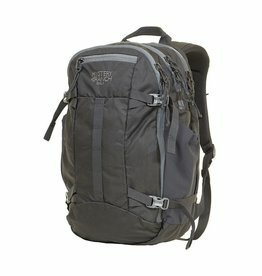 A 3-ZIP daypack for peak bagging or picnics. 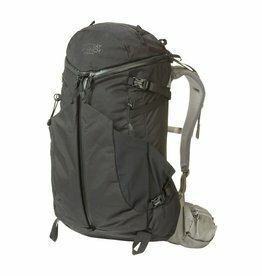 It's a day pack for big objectives or a svelte overnighter. 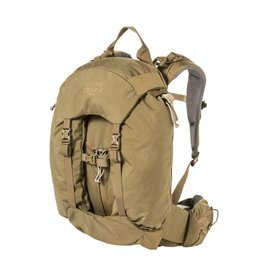 A daypack for hunters stalking from pre-dawn till the last shooting light. 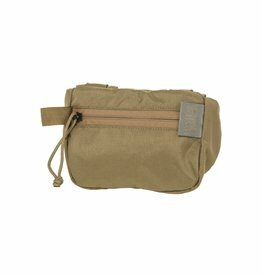 Our tri-fold style day hunting pack to organize all your essentials. 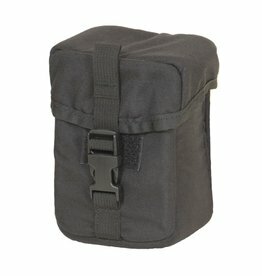 Padded case for small valuables. 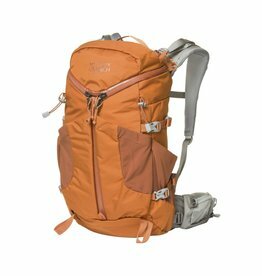 Our most compact hunting daypack for nimble stalks. 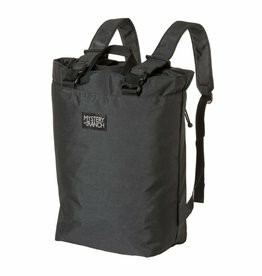 A hip pack to get the monkey off your back!